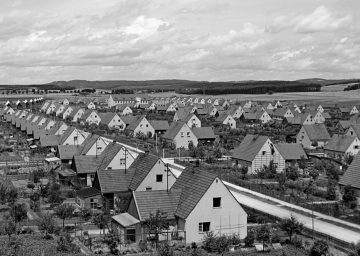 The topic of housing development is as relevant today as it was 100 years ago. 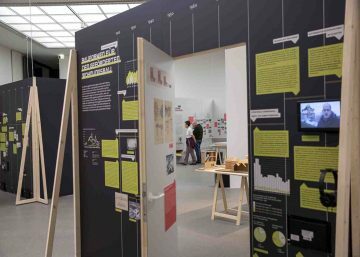 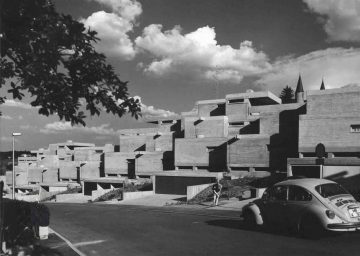 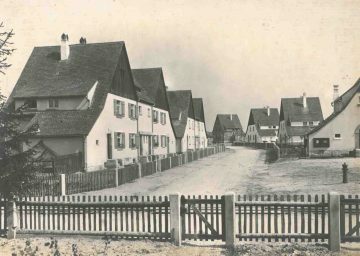 This exhibition forms part of the centenary celebrations marking the founding of the Free State of Bavaria and places a special focus on the evolution of residential architecture in Bavaria in the context of political decisions and actions, and against the backdrop of economic and social factors. 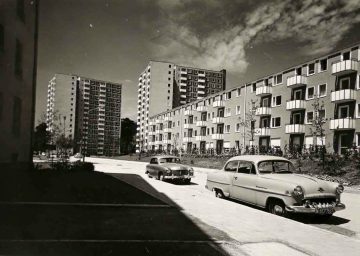 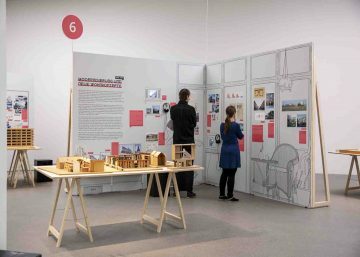 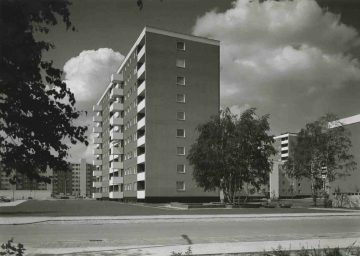 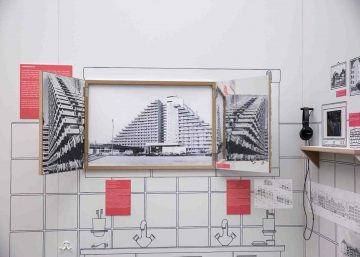 The exhibition will address the ways in which concepts of space and architectural solutions reflect specific living conditions, and will also look at construction and housing programs – in particular the promotion of social housing in Bavaria and the attempt to boost the living conditions of a broad sector of society. 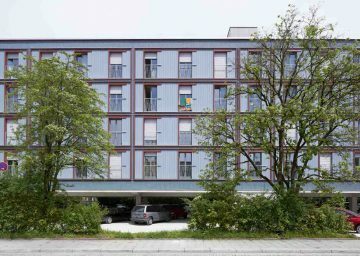 By looking at a range of building styles – from detached homes to small housing estates and low-rise "Zeilenbau" developments, through to large-scale housing estates – light is shed not just on urban development, but also on the more rural regions of Bavaria. 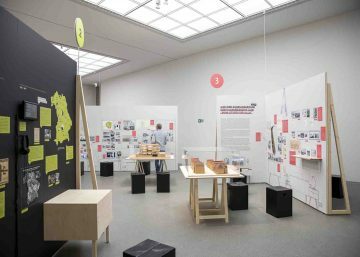 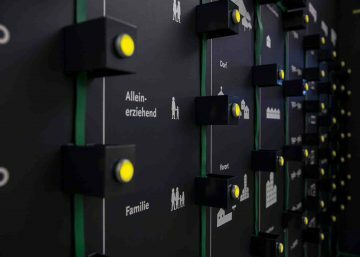 An exhibition by the Bavarian Ministry of the Interior, for Building and Transport, in collaboration with the Architekturmuseum der TU München in the Pinakothek der Moderne.